Provider groups called on the CMS to create more opportunities for physicians to participate in existing and new alternative payment models in order to advance the Innovation Center's mission of moving healthcare delivery from volume to value. In letters to the CMS, several healthcare organizations asked the agency to create advanced alternative payment models that are more flexible and include specialty physicians to encourage more participation. The comments were in response to the agency's request for information in September after CMS Administrator Seema Verma argued that the Innovation Center's old policies burdened providers and led to consolidation. The deadline for comments is Monday night. A few provider groups took the opportunity to encourage the CMS to reconsider statutes that could impede providers from participating under advanced APMs. The Association of American Medical Colleges, which represents nearly 400 major teaching hospitals, urged the CMS to consider lowering the threshold of Medicare payments required to be considered an advanced APM under MACRA. Under current statute, clinicians must have at least 75% of their Medicare revenue come from an APM by 2023 in order to be eligible for a bonus. "The future threshold of 75% will be very challenging and few eligible clinicians may be able to meet it," the AAMC said. America's Essential Hospitals, which represents 325 safety-net hospitals, also wrote that the CMS should take a "flexible approach when setting nominal risk thresholds for new models, to allow for greater participation by essential hospitals in advanced APMs." Provider organizations also encouraged the CMS to streamline models and make them less burdensome on providers. The process for stakeholders to develop physician-focused payment models is "lengthy," according to the AAMC. 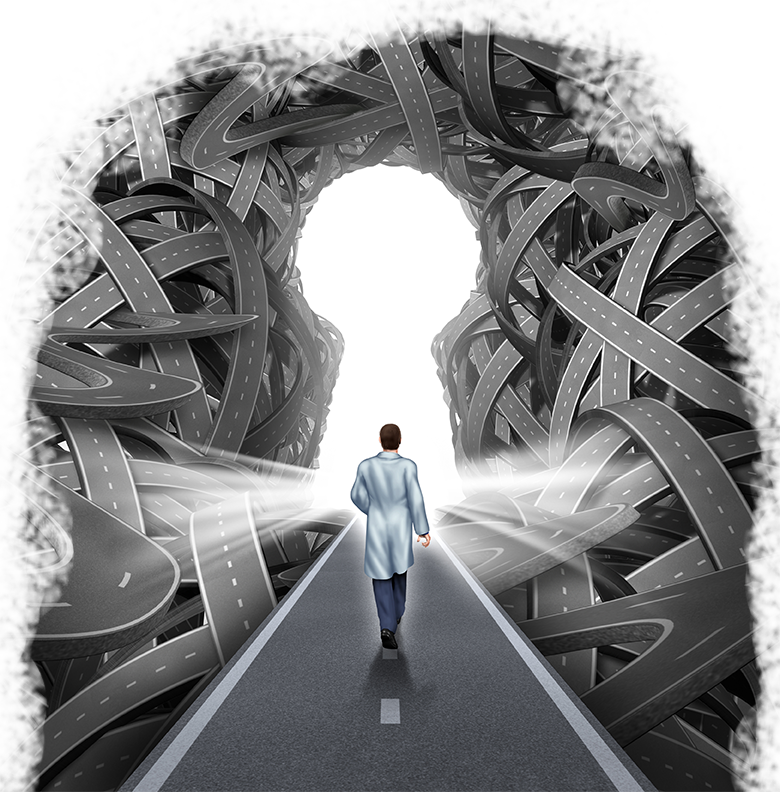 The association suggested the CMS establish a "fast track" approval process to prevent physician participation from becoming "merely theoretical, undermining the intent of the statutory provision." Hospital organizations including the Federation of American Hospitals supported the CMS' decision to make alternative payment models voluntary and scale back or cancel bundled payment models. But there should be even more voluntary payment models, according to commenters. The American College of Cardiology "strongly" requested the CMS create models for physician specialties. These doctors currently lack opportunities to join advanced APMs under MACRA. The organization said advanced APMs for specialties should focus on an episode of care like a procedure or a clearly defined acute event. 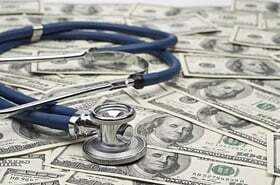 They added that the CMS should work with specialty societies to develop the models. And in its letter, the Medicare Payment Advisory Commission suggested the Innovation Center design a new accountable care organization to create more opportunities for providers to participate in an APM. The ACO would be judged based on total Medicare Part A and Part B spending.